Port Authority C911 Cap is a soft Low profile cap and ultra Breathable cap is extra comfortable to wear. 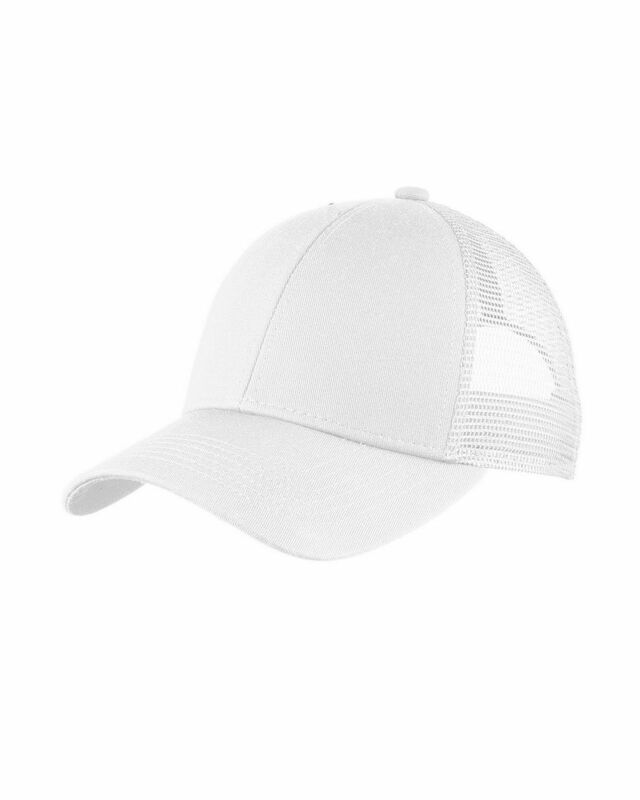 This Soft Low profile cap is made of 100% cotton Twill from front Panels and 100% Polyester mesh mid from back Panels. This cap is structured and comes with hook and loop. This consists of a 2 to 3 inches structure or lower crown at the front of the cap without buckram (unstructured). I like the fitting of this cap especially adjustment option. Nice color and fits as well as an adjustable cap can. It is comfortably cool, As in weatherwise. Nice and elegant, Perfect for my son parade, Thanks, Ill definitely buy different colors.